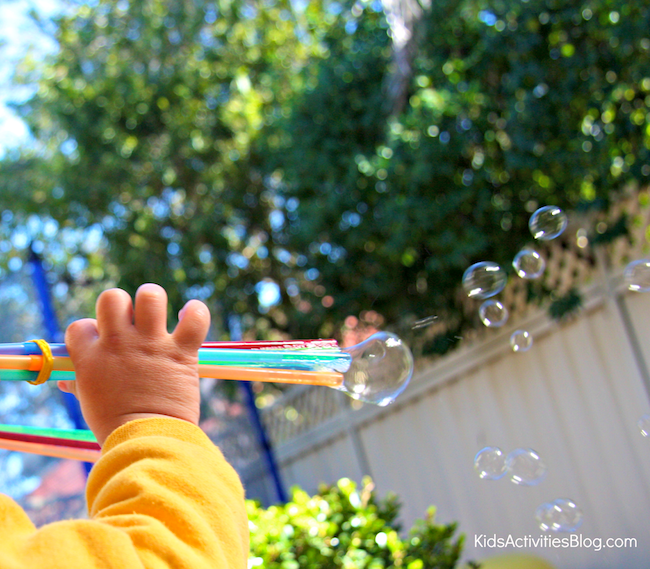 Summer is a wonderful time to play with bubbles. 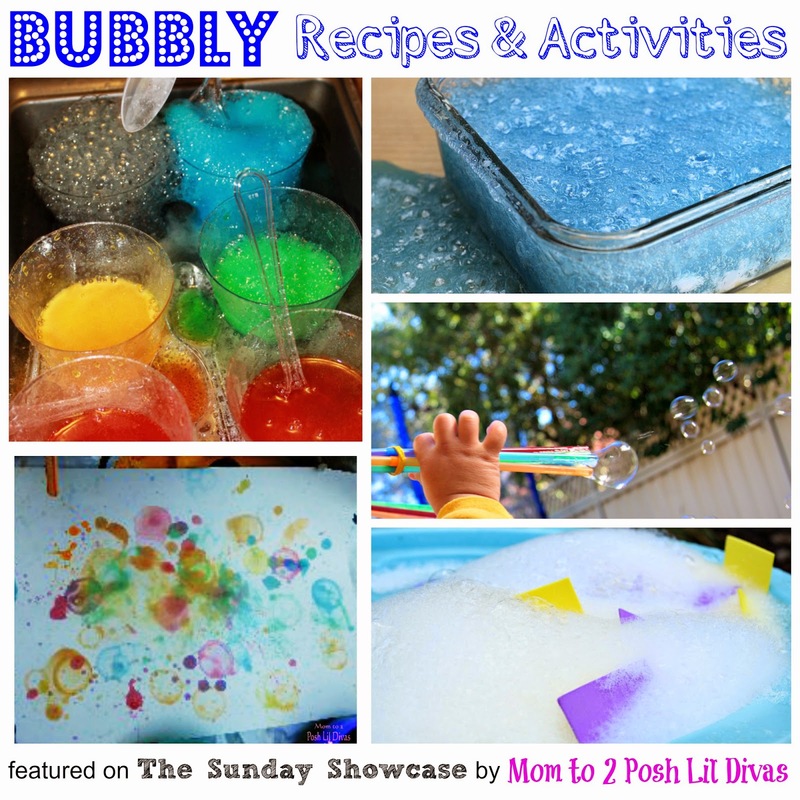 For this week's Sunday Showcase I thought it would be fun to share some Bubble Recipes & Activities that caught my eye from last week's Sunday Showcase. 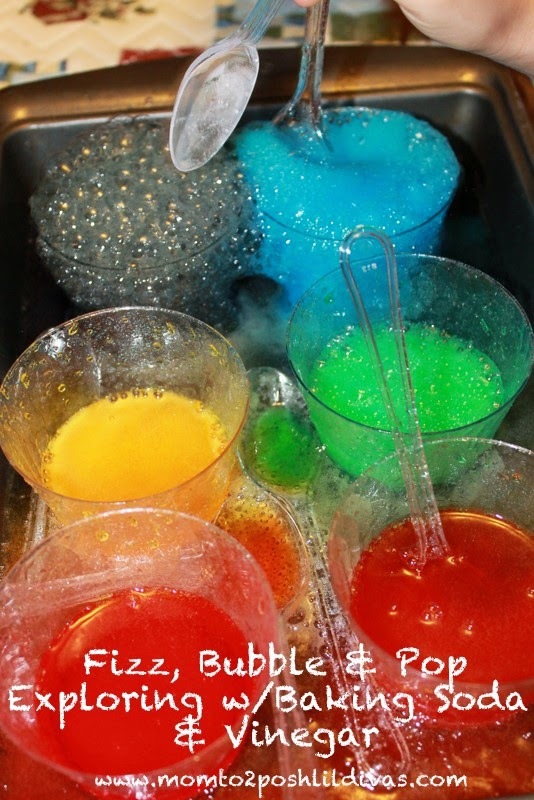 on these Bubble Activities for Kids shared on last week's linky. 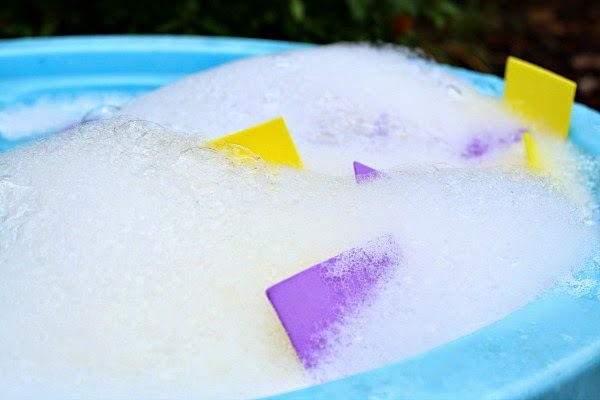 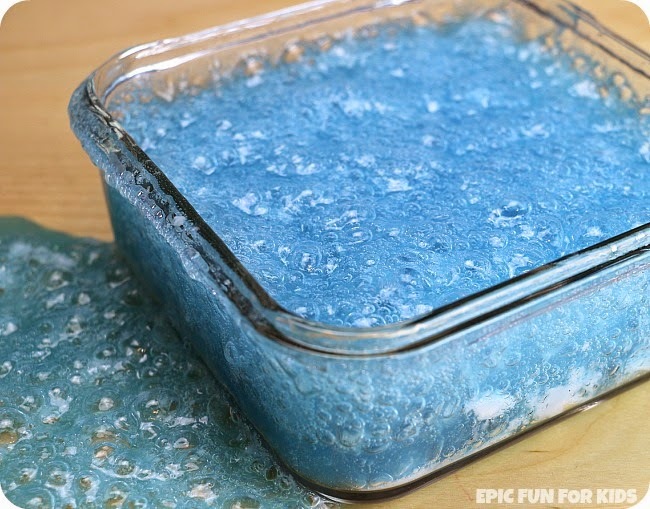 Thanks for featuring our bubbling slime! 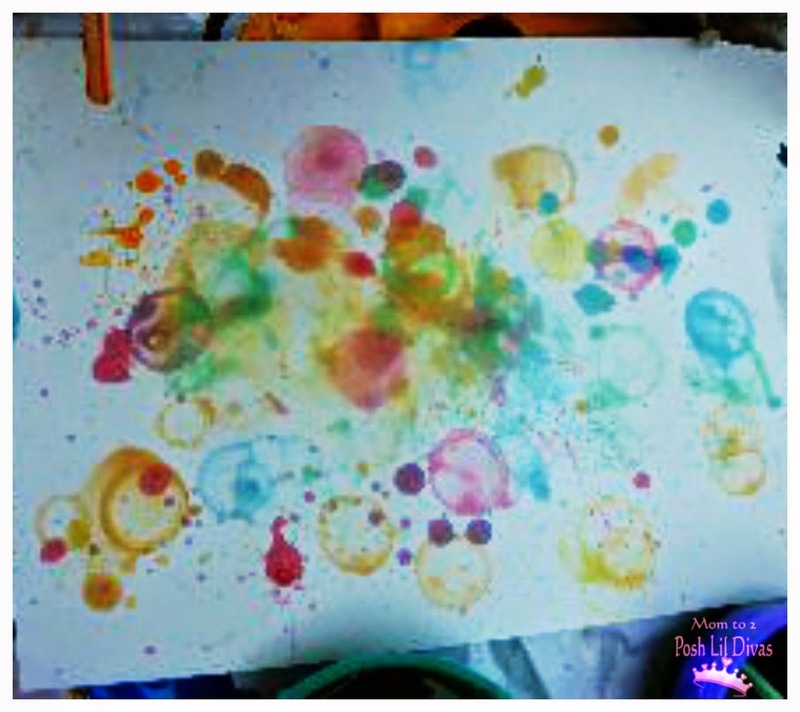 What a fun list!